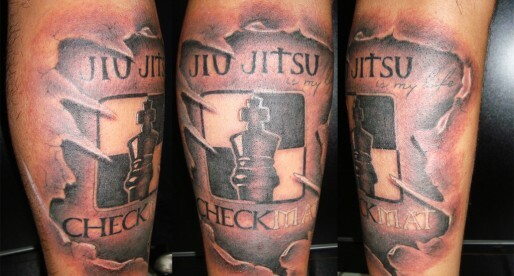 Brazilian jiu jitsu is today one of the world’s most well known and respected fighting styles. Though a martial art in essence, we owe the constant technical developments jiu jitsu has had over the years to its sporting facet. 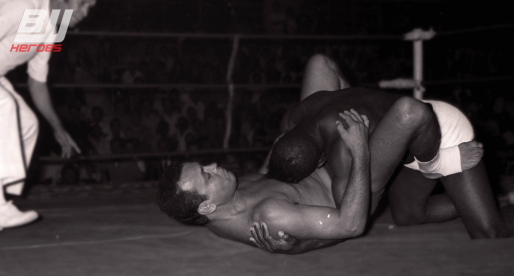 The difference between jiu jitsu and some of the other grappling arts, such as judo, wrestling or even sambo has been its obsession with ground work. Knowing that jiu jitsu directly descends from judo, we often attribute the ground focus to the Gracie family, particularly Helio Gracie and the often told story of how the Gracie, being a weaker guy, had to resort to his guard as he could not take stronger opponents down. Judging by the more recent discoveries regarding Mr Mitsuyo Maeda’s life, Helio Gracie’s fragile nature may not be the real reason behind jiu jitsu’s “rolling” addiction. An investigative work done by Luiz Otávio Laydner and Fabio Quio Takao for the “O Globo” blog, reveals that the ground focus of the arte suave may have much more to do with Maeda’s vision than previously thought. 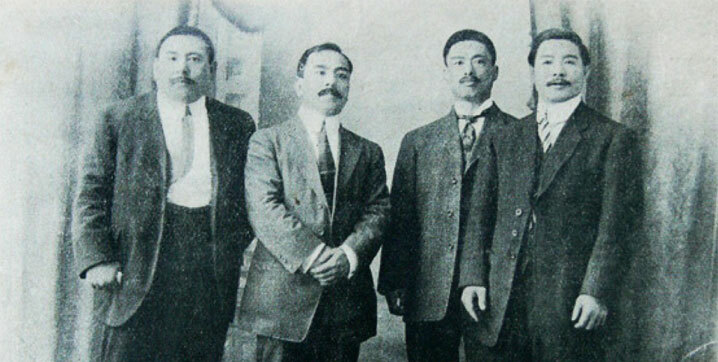 The research performed by the two Brazilian journalists, showed that Maeda visited Rio de Janeiro prior to his arrival in Belem do Pará, where he met the Gracie clan. It was during this visit to the popular city that the “Count Coma” organized the first known jiu jitsu competition on Brazilian soil. The event occurred on the 11th of March of 1915, being simply called “Campeonato de Jiu Jitsu” (Jiu Jitsu Competition in Portuguese). Though Maeda was a direct student of Jigoro Kano and a member of the Kodokan school, he had been travelling throughout the world fighting for a few years, being exposed to fighters of different grappling styles. It is easy to conclude that he had ideas of his own regarding grappling. Possibly driven by these stylistic exposures, Maeda’s design for this competition shows that he was diverting from the Judo rules being applied in Japan. Every fighter should present himself in good condition, including trimmed nails in both hands and feet. The fighter shall use a kimono uniform provided by the organization. You shall not bite, scratch, headbut or punch with your fists. When kicking you will only be allowed to kick with the top of the foot, and never the front. The winner will not be decided by a takedown or throw, even if both the shoulder blades hit the ground (Editors Note: this is a clear indication of Mitsuyo’s personal touch, considering that the Kodokan was already using the ippon as a way to determine the winner in their competitions). The loser will accept defeat by hitting the mat three times with the palm of his hand or on by hitting his opponent’s body. The referee can stop the fight and declare the winner if the loser forgets or is incapable of tapping. The fights will have 5, 5 minute rounds with 2 minute intervals. The referee will count the minutes in a loud voice for the public. If the fighters fall off the matted area, they will be stood up and restart from their feet, facing each other in the centre of the matter area. There was a 10th rule concerning liability, but not the actual rules of the fights. On the 3rd of May, almost 2 months after the initial round, Shimizu and Satake fought for 5 rounds. As there was no submission they fought again a few weeks later, ending with the same result. In a 3rd match Satake took the podium submitting Shimizu with a kneebar. Though it is certain that jiu jitsu has changed tremendously since the early twentieth century, the essence of the art should (and often does) remain true to the old days when submission was the goal. 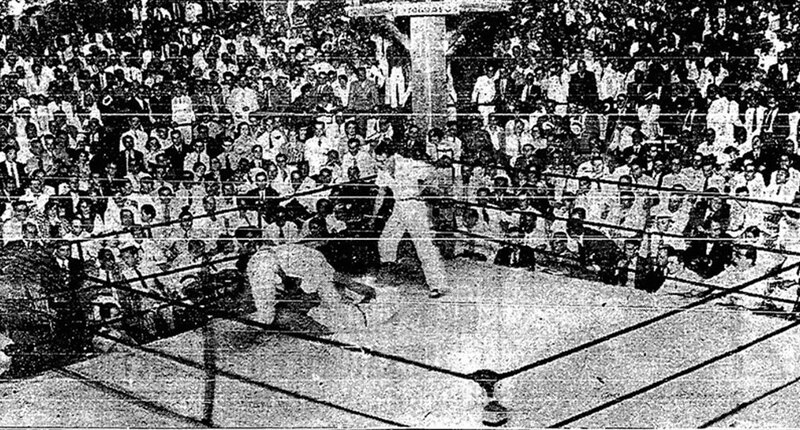 Cover picture taken from Helio Gracie vs Yassuiti Ono (1935) as there were no known pictures of this event.